Active Service provides hoses and couplings for fluid transfer, power and control solutions to the oil & gas and marine industry. The company trace back to 1979, and has over time built a solid market position with a very strong customer portfolio through the company Fluid Control AS, before acquired by Flux Group in November 2016. Active Service has offices in Bergen and Stavanger, and collaborates with a number of international suppliers. 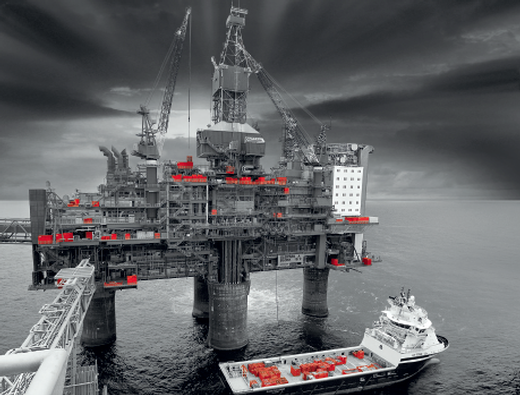 Active Service’s main business is production, service and sale of hose solutions to the offshore and marine segment. The company keeps storage of reels with a variety of hoses and couplings for different applications and sizes, and assemble solutions based on a combination of customized- and off the shelf products. Active Service has strong relations with major hose customers on the Norwegian Continental Shelf, and is recognized for its product competence and high precision. With focus on quality, flexibility and delivery, Active Service is market leader in most of the niches in which it operate. 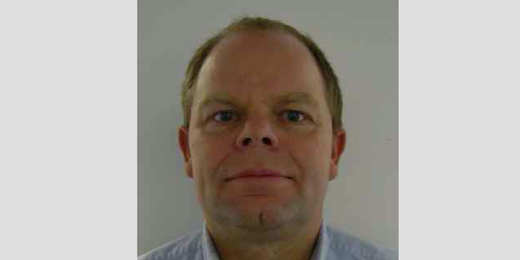 As of November 1, Kjell Magne Stangeland has joined Trade Tech AS in the position as Project Department Manager.